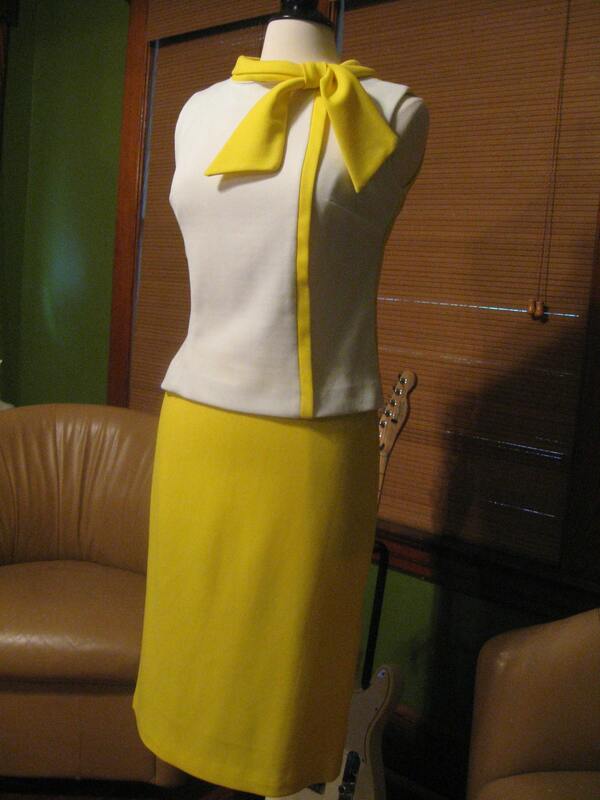 1960s & 1970s Women's Clothing Polyester Explosion! 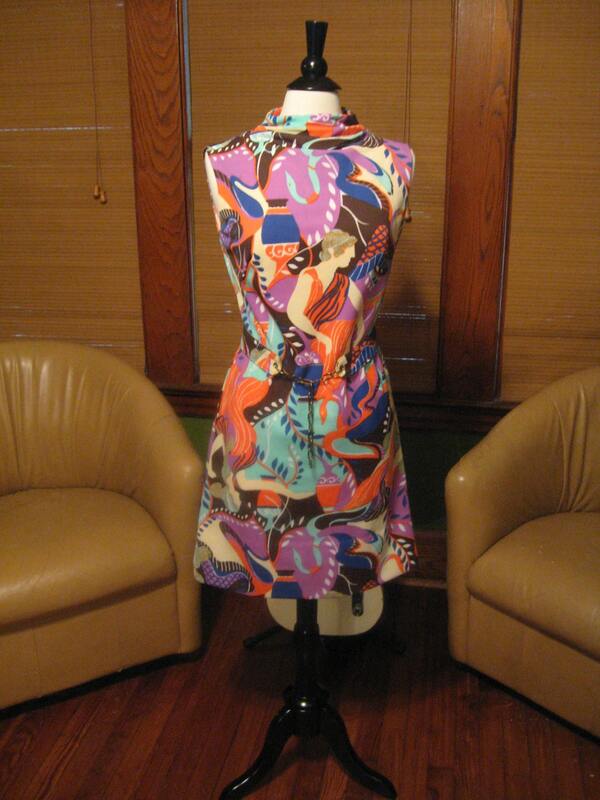 A dear friend of mine had asked me if I wanted to take her grandmother's Polyester Collection on consignment and post it on my shop site Vintage 201 on Etsy.com and I my reply was "Sure, I will take what you have"! My friend didn't feel right about just tossing the clothes into the garbage or a donation bin. She thought that someone might like them, even though, she thought they were ridiculous! I say, the more ridiculous, the bettah! When I finally met up with her, she told me that her grandmother used to say to her all the time, "If you lose weight, you can have all these beautiful clothes for work". Well, my friend is a teacher and thought ok, so "grandma thinks I am fat" and " I wouldn't wear those Poly outfits to work, the kids would make fun of me". I wonder if those kids would make fun of her or think she was Kooky and therefore they might think she was hip in her own way. That is the way I see it, plus they would never forget her in some of these get ups! I think it would have been a great way for kids to remember you their entire life..but wait, she would have to loose weight first. Anyway, I have them and I am blown away by the quality and condition. This grandma took care of her lovely clothes. So, now, they are the newest addition to the shop. Plus, I still have more to Photograph and list. Most of the dresses are up and I am moving towards the Leisure Poly Pant Suits. 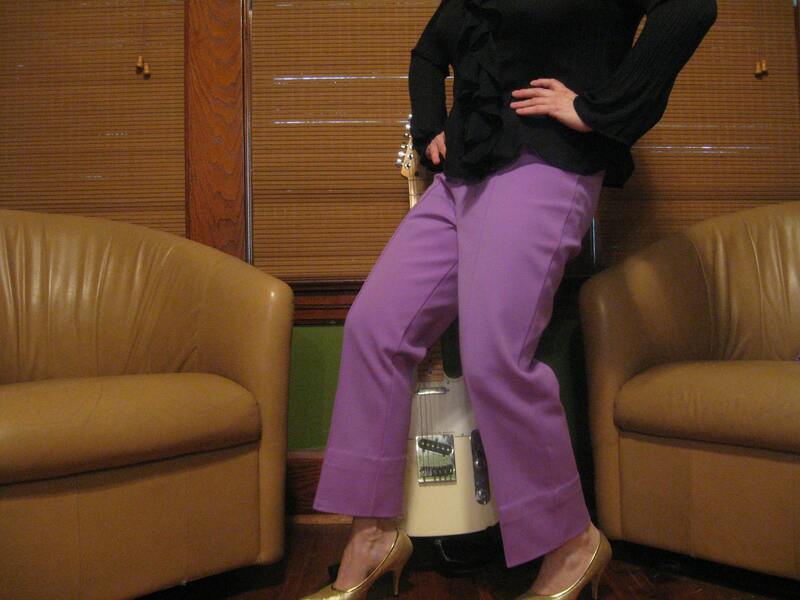 I can't wait to get my model and Friend, Sam, over to graciously pose for the shop and have fun while doing so in these Fun, Kooky, Machine Washable, no ironing needed, comfortable Polyester clothes from the past! Thank you for Looking and I will post pant suites within the coming Week! Hi , I've taken a good look some things on this site and I really do think that it's helped a lot. There is still a lot I would like to learn so will continue to learn and can keep coming back.Thanks.